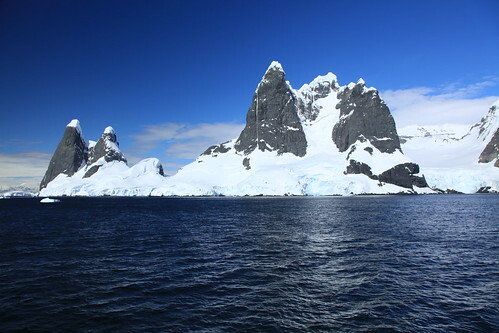 Have the trip of a lifetime cruising the most intrepid part of the World- Antarctic Peninsula! Set sail from Ushuaia and let the Silver Explorer take you to dramatic locations with spectacular views. Cruise around for 10 nights not only enjoying the awe inspiring scenery but the entertainment and fun to be had aboard. Ports of Call: Ushuaia, Navigation Drake Passage , Antarctic Peninsula, Navigation Drake Passage , Ushuaia. Silversea’s purpose-built Silver Explorer expedition ship (formerly the Prince Albert II) has been designed specifically for navigating waters in some of the world’s most remote destinations, including both of earth’s polar regions. A strengthened hull with a Lloyd’s Register ice-class notation (1A) for passenger vessels enables Silver Explorer to safely push through ice floes with ease. A fleet of Zodiac boats allows Silversea Expedition guests to visit even the most off-the-beaten path locations and an expert Expedition Team provides insight and understanding to each unforgettable Silver Explorer cruise adventure. These elite and intimate ships are specifically designed for fewer guests, featuring more space and the highest levels of personalised service. Accommodations are amongst the largest at sea; all have ocean views and butler service and most feature private verandas. Read more about the Silver Explorer here! Book the Antarctica Peninsula Cruise here! Take a fantastic holiday away in the Bahamas and return feeling relaxed and sun kissed. 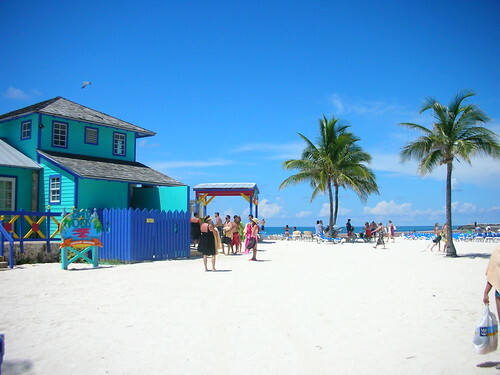 The first stop is CocoCay, Bahamas. Surrounded by the gentle, translucent waters of the Bahamas chain lies the secluded island of Coco Cay. With its white-sand beaches and spectacular surroundings, CocoCay is a wonderland of adventure. Reserved exclusively for Royal Caribbean guests, this tropical paradise has recently been updated with new aquatic facilities, nature trails and a ton of great places to just sit back, relax and enjoy a tropical drink. Nassau, Bahamas is a city now known for its warming sun and balmy breezes, Nassau has a tumultuous past. First settled by the English, the area was contested by England, France and Spain. For many years, Nassau was a home base for notorious pirates, and it was burned to the ground by the Spanish three different times. Since 1740, however, visitors from all over the world in search of both relaxation and adventure have made Nassau their favorite destination. Ports of Call: Port Canaveral, Cococay, Nassau, Port Canaveral. Sailing Dates: Departs: Mon, Dec 3 2012. Arrives: Fri, Dec 7 2012. Singapore to Hong Kong Cruise: 9-nights in December 2012.
by HeGra28 - Flickr Creative Commons. Explore the jewels of the orient in December. Leave from Singapore and arrive in the fascinating city of Ho Chi Minh. Formerly known as Saigon, the ‘Pearl of Vietnam’ is still popularly referred to by its old name, especially in the city centre. Be a part of this vibrant city as you watch all the motorbikes go by piled with families or shop in the markets. Enjoy the white sand beaches of Nha Trang and from Chan May travel somewhere like the charming Hoi An or Da Nang, the most progressive city in Vietnam. 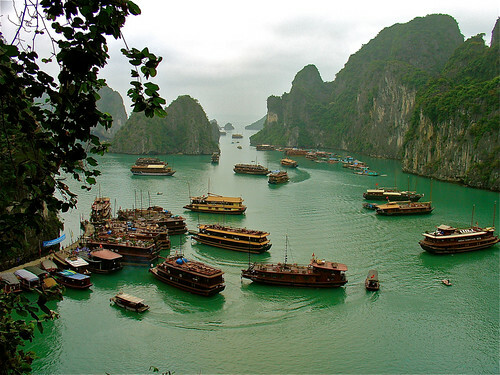 Ha Long Bay is among Vietnam’s most celebrated attractions and a designated World Heritage Site. Its seascape offers fantastic sites of fragmented limestone outcroppings, sheer cliffs, huge rock arches, and tranquil coves. Many of the rock formations rise from the sea to heights between 300 and 900 fee. Arrive in Hong Kong, one of the most vibrant and happening cities in the world. Sailing Dates: Departs: Sun, Dec 2 2012. Arrives: Tue, Dec 11 2012. Silver Shadow is built with proportions slightly larger in size than their two earlier ships, yet they retain the same level of genuine hospitality. Third in the Silversea fleet, the Silver Shadow cruise ship introduced guests to the next generation of Silversea cruising while maintaining Silversea’s award winning, all-suite luxury and trademark intimate ambience. Read more about the Silver Shadow here! Book the Singapore to Hong Kong Cruise here! 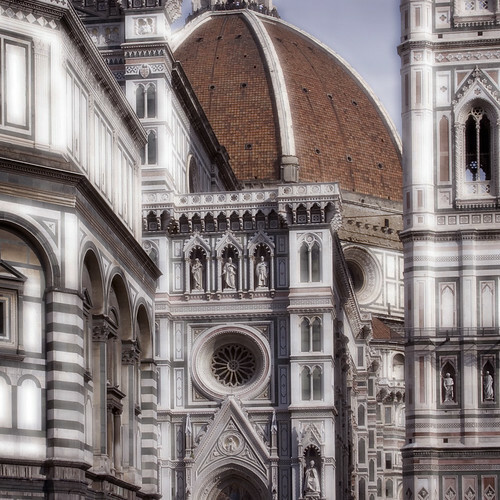 Be an adventurer on this 18 night cruise to such exciting places. Enjoy the marvelous old Portuguese and Hindu city of Goa, studded with vibrant temples and majestic churches. Mangalore has 11th century temples, scintillating beaches dotted with coconut palm trees, museums and lighthouses while Cochin has one of the oldest synagogues in the world – a jewel of incomparable beauty with its brass columns, Belgian hanging lamps, and exquisite hand-painted, blue-and-white Chinese porcelain tiles. Stop by the Royal Male and then the ancient city of Colombo. A “must” to visit is Pettah, Colombo's leading bazaar district. The narrow cobbled streets are lined with shops and street stalls offering the most unimaginable range of goods. Lay on the pearl of Thailand's Pristine beaches in Phuket, and explore the thriving metropolis and a true melting pot of cultures in Singapore. Spend some time in the port city of Semarang before reaching Bali. This tropical island that has been described as "heaven on earth," for this tiny Hindu island is blessed with an ethereal beauty and infused with a sense of mysticism. Ports of Call: Mumbai, Goa, New Mangalore, Cochin, Malé, Colombo, Phuket, Penang, Kuala Lumpur (Port Klang), Singapore, Singapore, Semarang, Bali (Padang Bay). Sailing Dates: Departs: Sat, Dec 1 2012. Arrives: Wed, Dec 19 2012. Coined one of the top cruise ships in the world and refurbished in December 2008, Seven Seas Voyager is the world's second all-suite, all-balcony ship and the second to feature a restaurant operated by Le Cordon Bleu of Paris, following sister ship Seven Seas Mariner. There are four main dining venues, surprising for a ship her size. You will enjoy impeccable service thanks to some of the highest space and service ratios at sea. And her suites are the largest "lead-in" suites in the industry. Experience six-star cruising aboard Seven Seas Voyager. Read more about the Seven Seas Voyager here! Book the Mumbai to Bali Cruise here! Western Caribbean Cruise: 7-nights in December 2012. Explore the Caribbean by Cruise and return sunkissed and happy. Grand Cayman is one of a group of three magnificent tropical islands . Among attractions, visitors to the island will enjoy learning about the turtles, visiting the town of Hell, exploring Seven-Mile Beach and enjoying the undersea world. The Conquistadors first saw Mexico from the shores of Cozumel while searching for gold. Today, visitors to the island continue to seek out gold and silver jewelry in the shops of San Miguel while having a great time in its many local bars and restaurants. Plus, the waters around Cozumel's sheltered coral reefs make this one of the best snorkeling areas in the world. So take a plunge! Step off the ship and step back in time. Time where quaint wooden houses lined the streets, village carpenters hand craft custom furniture, and tavern keepers warmly greet town guests. Falmouth Jamaica is often compared with Colonial Williamsburg, but this particular historic town comes with an advantage - the beautiful Caribbean Sun. Ports of Call: New Orleans - Louisiana, Falmouth, George Town, Cozumel, New Orleans - Louisiana. About the Navigator of The Seas.